Whether you are looking for alarm response, lock-up services or mobile foot patrols, our expert security team can help. 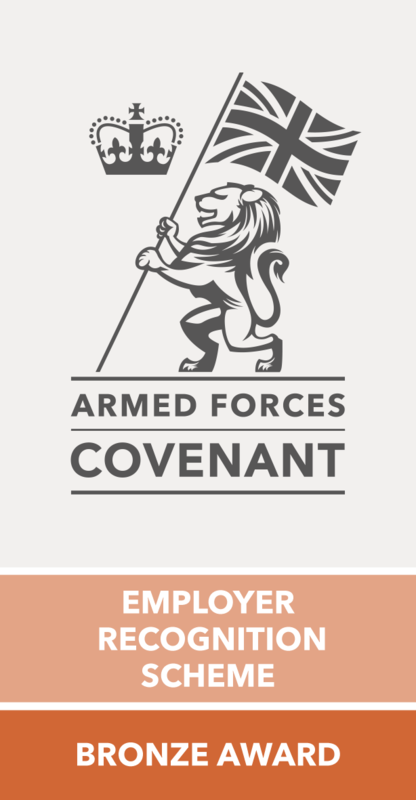 As the site security services company Leicester businesses turn to, we are proud to deliver bespoke mobile security packages at competitive prices. We use the latest technology and highest practice standards to make sure that your business premises remain safe and secure. Each type of business has different requirements when it comes to security and we consider these unique needs for each security service we offer. A security dog patrol can be a highly effective solution for site security. 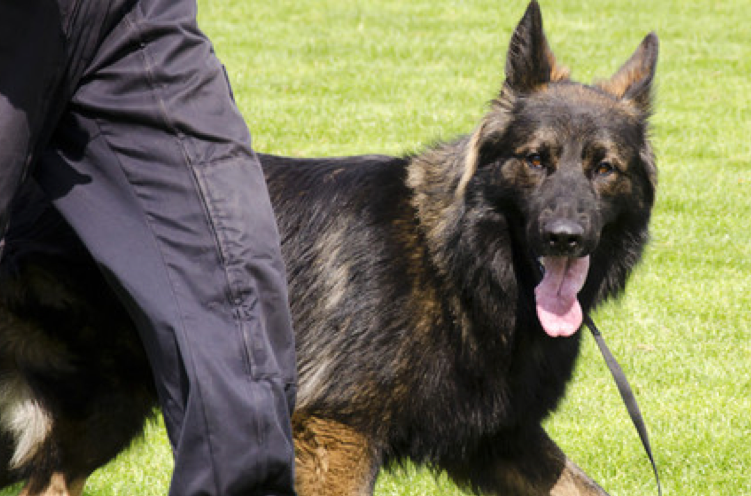 K9 security services are a visual deterrent and a very useful asset on many types of company premises. 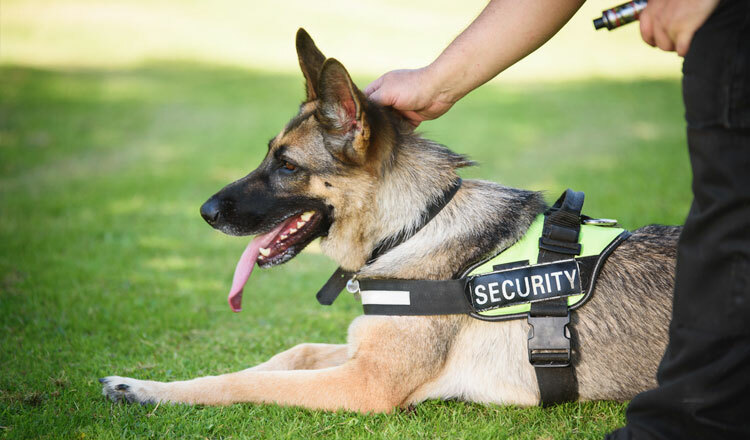 Our security dog handlers are NASDU accredited and when paired with our highly trained, certified dogs they become an excellent protection system for your business. A dog can often sense an intruder before a security system picks them up making them excellent at preventing crime. 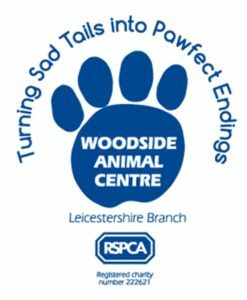 If you are looking for a security dog patrol service in Leicester or the UK, our expert security team can help. SecureSites Troon Limited has been offering manned guarded services in Leicester for over 25 years. Our expertise has allowed us to create bespoke services for clients and business premises of all sizes. We can provide gatehouse security personnel to control the entrances to your company. Our team can help your business with static guarding or protect vacant properties. If you are looking for event security or construction security services, we have the right security personnel for your needs. Our team of professional security guards are trained to the highest standards and will provide the level of security you need. SecureSites keeps your assets safe wherever they are. 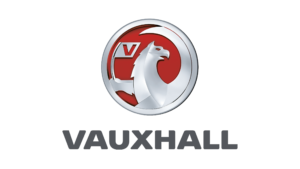 Find out what services we offer in your area. Always Safe With SecureSites Troon Ltd.
SecureSites Troon has been specialising in delivering highly effective security services in Leicester for over 25 years. We are proud to protect the assets and business premises of our clients and deliver the highest quality service every time. Our team understands the individual needs of each business and we tailor a bespoke security package with this in mind. 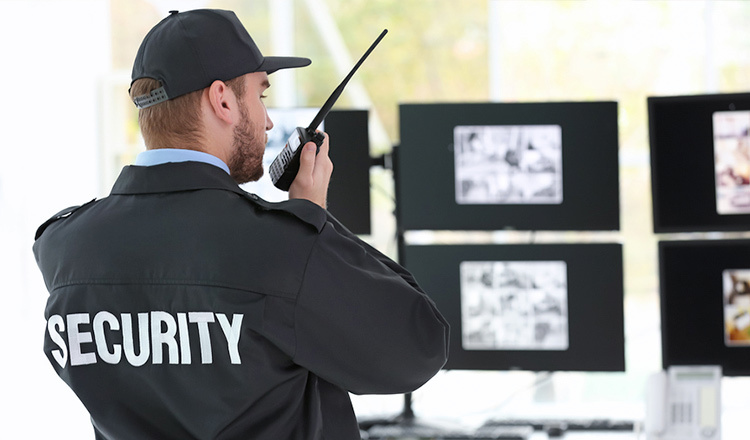 From small retail spaces or industrial units to large corporations with multiple locations, we provide the site security services that are needed. 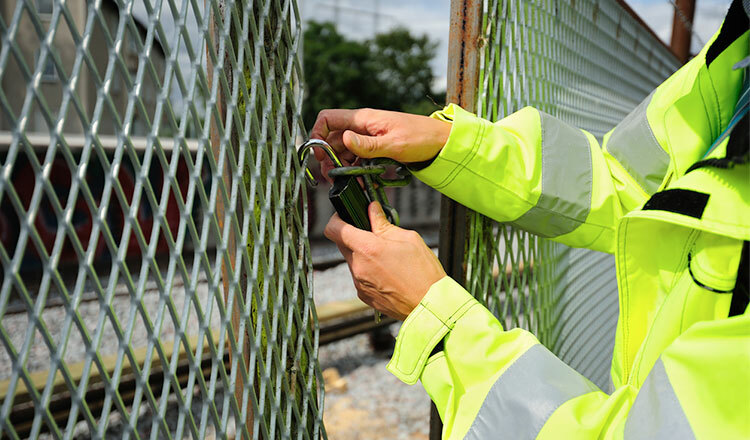 We have worked hard to become a trusted site security service company in Leicester. If you need a company to provide manned security, mobile security or dog security services our team can deliver the best solution for your company premises or event security. We have extensive knowledge of security systems and use the latest technology to deliver the right solution. Why choose an ISO 9001 company? We continually monitor and assess our team and procedures to make sure we are using the best practices. 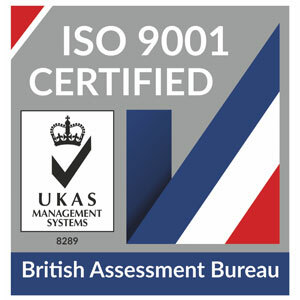 This commitment to quality and improvement has allowed us to gain our ISO 9001 accreditation. 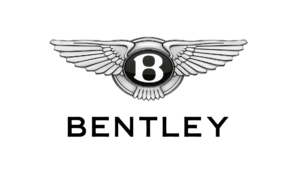 This international standard is widely recognised and is in line with our values of delivering the best possible services and security solutions. Choosing an ISO 9001 qualified security company gives you the peace of mind that your premises is being protected to the highest standard of service. 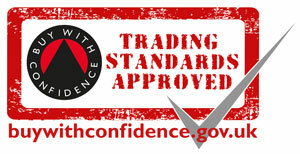 Continual assessment and independent audits ensure that we continue to conform to the standards of the qualification. When you choose SecureSites Troon Ltd you can be assured that your business premises are in safe hands. SecureSites provide professional security dog services nationwide, which can prove far more effective than security guards or electronic security solutions when it comes to providing a highly efficient way to both deter, and detect any criminal activity on your site. SecureSites patrol dog handling units prove a to be a very useful asset in more vulnerable or higher risk situations. As well as providing an excellent visual deterrent, our dogs are trained to indicate to the dog handler the presence of potential intruders on or around your site. At SecureSites Troon Ltd, we have developed a reputation for delivering security services that exceed all expectations, whether we are working with a large blue-chip company or a local business close to our operational base in Leicester. No matter what the projects, whether large or small, you can rest assured that our team will implement a security plan that you can rely on.